Beautiful 2br / 2ba / 1200+ sqft Condo at the Belvedere. 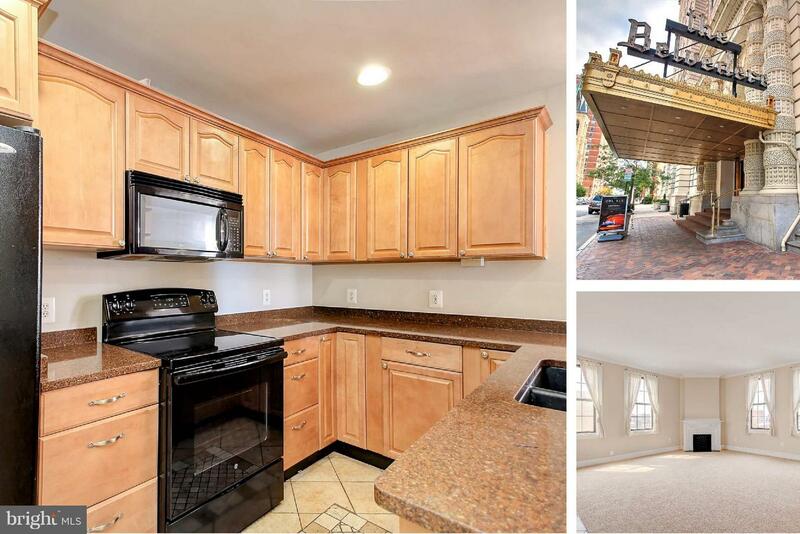 Top of the line corner unit in heart of Mount Vernon; Tall ceilings + large windows give a bright open feel; Berber carpet, Ceramic & Marble flooring; granite counters; upgraded appliance & lighting pkg; Large rooms easily accommodate a roommate situation! this is a short sale. sold as-is. negotiated by experienced short sale attorney.